"We are so please with your work. The 'Fountain of Life' backlit scene is beautiful and has the look of a Tiffany masterpiece. Thank you for all your help"
"Our scene is absolutely gorgeous. The quality of the detail and in the product surpassed my expectations. 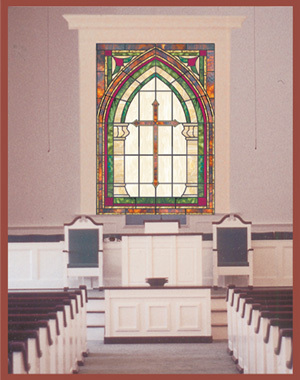 We would have paid ten times as much for such detail in real stained glass." 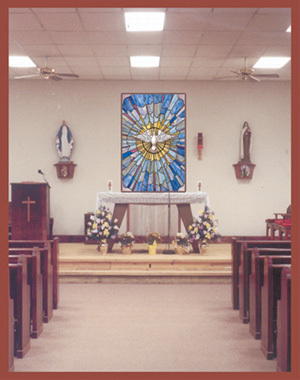 "The 'Radiant Dove & Cross" is the perfect compliment to out sanctuary. Their friendly staff worked hard with us to ensure our satisfaction. 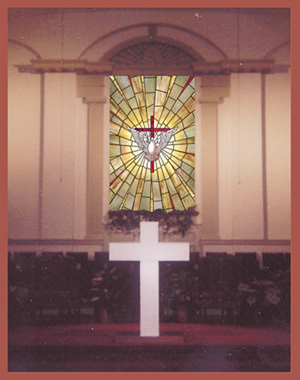 Our image looks just like stained glass!" 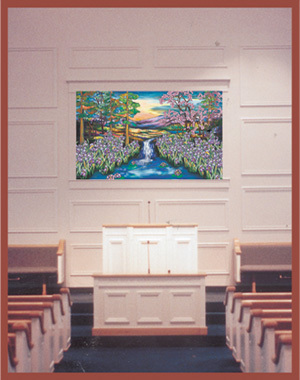 "The Religious Image backlit scene you custom designed for us is absolutely breathtaking! Thank you for taking the extra time to make it so beautiful."